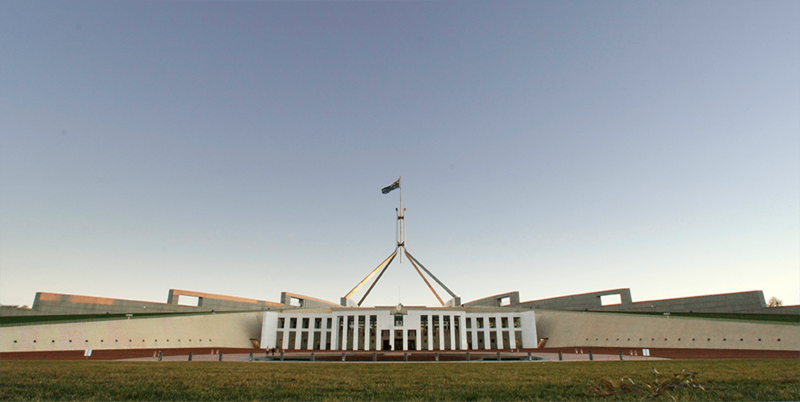 In a bid to tighten regulation of the online gambling sector, the Australian government has introduced a new bill that targets offshore gaming and betting operators. Mitch Fifield, the communications minister, unveiled the Interactive Gambling Amendments Bill 2016 in parliament on Thursday. The result of a recent review of the Interactive Gambling Act 2001, it seeks to restrict all overseas-based betting providers that don’t hold recognised licenses in Australia from offering gambling services to Australian residents. The bill also aims to close up the legislative loopholes that have allowed Australian sports betting firms to operate online in-play wagering services through the ‘click to call’ feature. Remote live betting during sporting events is only legal in Australia when conducted by telephone, but online bookmakers have dodged this roadblock with mobile app services that engage a device’s microphone so customers can bet in-play via the web while technically meeting the voice call requirements. Alan Tudge, the human services minister, said the primary aim of these new laws was to combat problem gambling and the ease with which addicts may access internet betting products. “Currently hundreds of illegal gambling services are easily accessible on the internet and we know that people are more likely to get into trouble online – 2.7% of interactive gamblers are problem gamblers compared to 0.9% of all gamblers,” Tudge said. “We expect online wagering providers to meet community expectations. The tougher laws will seriously disrupt illegal offshore providers from acting unscrupulously or targeting vulnerable Australians. The new bill comes hot on the heels of the federal government’s decision to shut down the Norfolk Island Gaming Authority (NIGA), which has issued licenses to overseas and Australian-based gambling services since the late 1990s. The pollies are trying every day to make it harder and harder for Australians to have a flutter. While the attempt to curb problem gambling is admirable enough, this kind of approach is a bit of a slap to the 99 per cent of Aussie punters who don’t fall into that category. At least these new regulations are designed to target betting and gaming operators, as opposed to the customers who use their services. As such, this bill won’t change the fact that it is perfectly legal for Australian citizens to place real money bets at licensed online casinos and sports wagering sites.